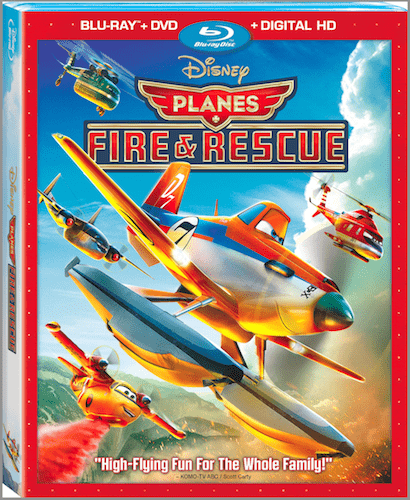 Disney's Planes: Fire & Rescue Review, Now on DVD and Blu-Ray! Disney’s Planes: Fire & Rescue Review, Now on DVD and Blu-Ray! 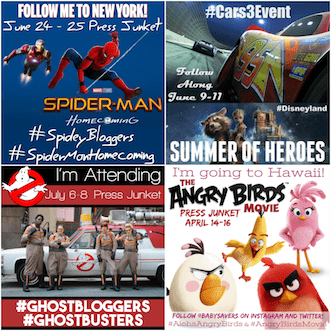 If your family is anything like mine new Disney releases instantly catch everyone's attention. Disney's Planes: Fire & Rescue is one movie that was definitely landed right in both Haiden and Piper's eyesight. They were begging to see it before it hit theaters, and they were thrilled when we had a chance to see it on the big screen. 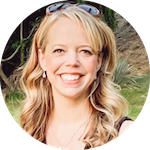 While both my kids loved Planes: Fire and Rescue, I was a tiny bit surprised at how much both my husband and I enjoyed it. There was a ton of interesting information about fighting forest fires woven into the plot, and the story was definitely entertaining for all ages! In this heart-pumping, laugh-filled follow-up to last year’s smash hit “PLANES,” world famous racer Dusty Crophopper joins an elite fire and rescue unit and learns what it takes to be a true hero. Featuring non-stop action, memorable characters and never-before-seen bonus features, PLANES: FIRE & RESCUE is this fall’s must-own animated family film! After flying to the top of the box office this summer as the #1 animated movie in America three weeks in a row, PLANES: FIRE & RESCUE soars to spectacular new heights on Blu-ray and Digital HD. Featuring wondrous high definition picture and sound, plus thrilling bonus features, including the all-new exclusive short “Vitaminamulch: Air Spectacular;” the mock-umentary promotional piece “Welcome to Piston Peak;” “CHoPs” TV Promo and “Air Attack: Firefighters From The Sky,” an exciting inside look at the making of the film featuring real-life smoke jumpers and firefighters. 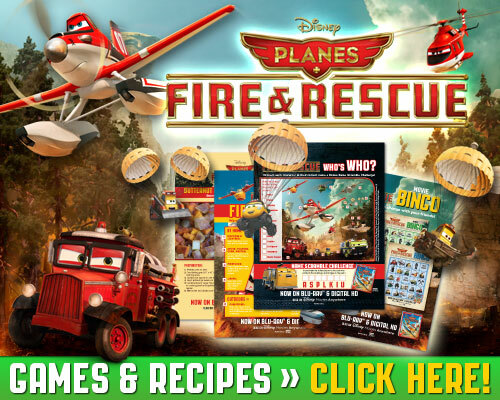 After you download these fun activities, be sure to check out Planes: Fire and Rescue, available for purchase now! Disclosure: I received a promotional copy of this item in exchange for my honest opinion.